A co-production with "The Art House", the curse placed on Oedipus lingers and haunts a younger generation in this new version of Sophocles' classic drama. The daughter of Oedipus, Antigone is a pioneering heroine who pits her beliefs against the King of Thebes in a bloody test of wills. Emotions fly as she challenges the king for the right to bury her own brother. What follows is an intense exploration of humanity, morality, law, and justice that leaves few unharmed. This new version written and directed by Tanner Maroney offers audiences a streamlined take on this classic and transfers the dialogue, setting, themes, and characters to a more modern world where the deeper truths of the play become ever more relevant. 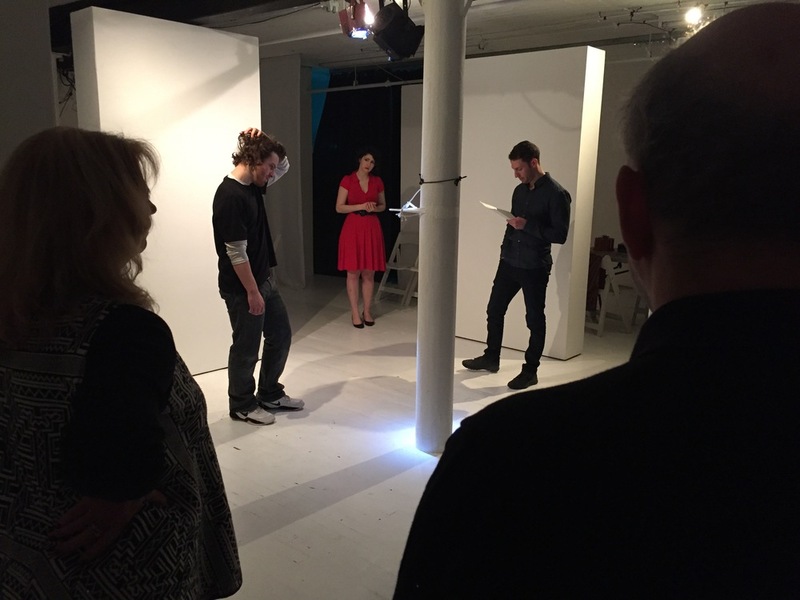 Premiered at the Theaterlab in Manhattan December 18-21st, 2014.